ps- back to work. sorry for the delayed posts . 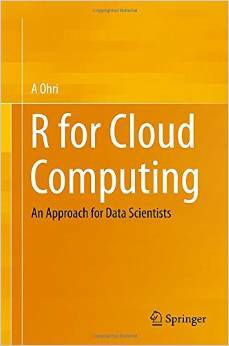 I am working on book 2 for Springer- “R for Cloud Computing” . 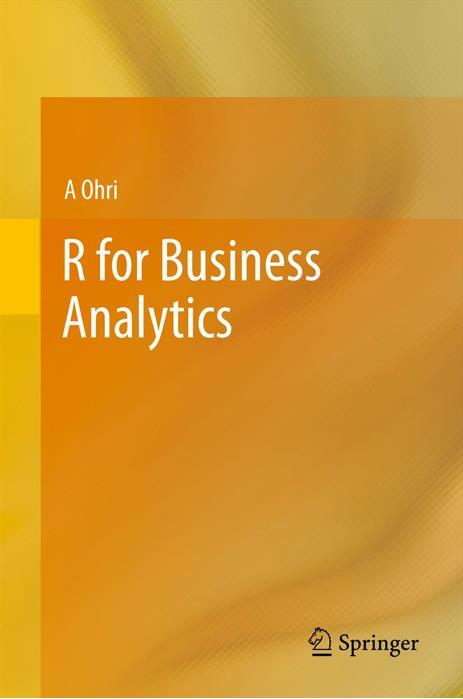 If you have any case studies of R on Amazon,Google, Oracle or Azure clouds please let me know. pps- With 48 mb, is R too big to bundle in the many default Linux distros . Thoughts?